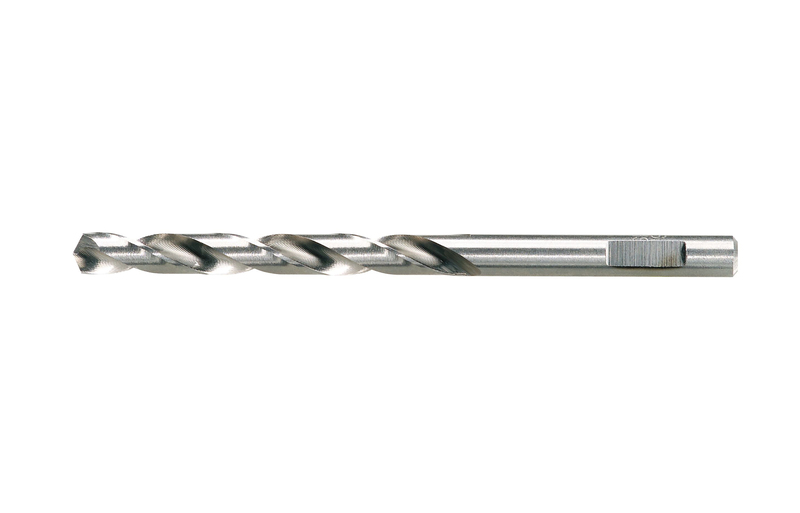 The Spiral Drill Bit Set with Reusable Centrotec Shank provides a precise, compact, and durable solution for drilling wood, metal, and plastic. Precision ground HSS steel stays sharp longer for precise hole drilling and a long service life. This set is based on a replaceable drill bit that fits securely into a reusable Centrotec shank for quick and efficient use with the Festool Centrotec Chuck System.